 Within the first deadline for the submission of project proposals in the Open Call of the Cooperation Programme Interreg V-A Slovenia-Austria in the period 2014-2020 two workshops intended for potential applicants in the frame of the Open Call were carried out. 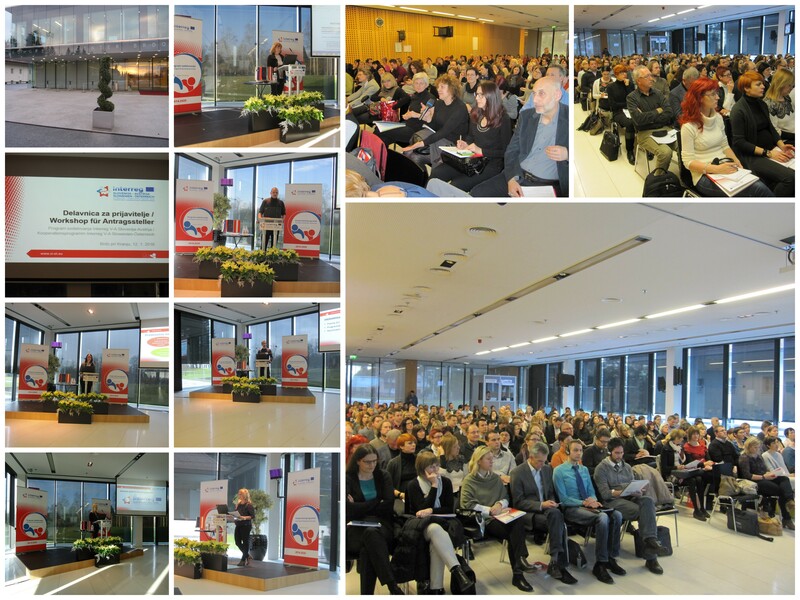 The first workshop for applicants in the frame of the first deadline of the Open Call for Proposals of the Cooperation Programme Interreg V-A Slovenia-Austria in the period 2014-2020 took place on Tuesday, 12 January 2016 in the congress center Brdo pri Kranju. 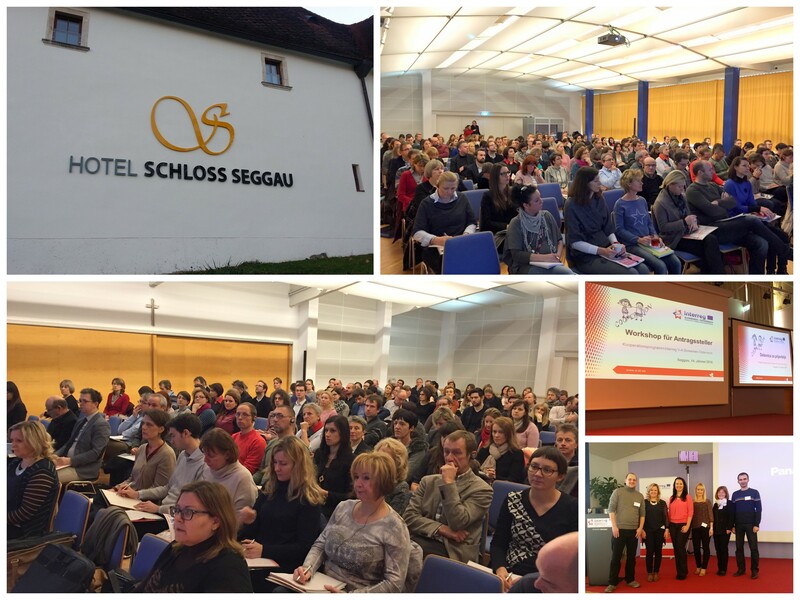 The second and content wise same workshop, was carried out on Thursday, 14 January 2016 in Seggau castle in Styria. In the frame of the workshops, the Managing Authority and the Joint Secretariat briefly presented the participants the Cooperation Programme, information concerning the Open Call, presented the Rules on the eligibility of the expenditure, the requirements concerning information and communication, the annexes to the application form and the electronic Monitoring System (eMS), in which applicants will enter and submit their project applications. Both workshops were attended by more than 360 participants, which shows that there is a great interest of potential applicants. The first deadline for the submission of projects is 12 February 2016. The next deadline for submitting project proposals is expected to end in the beginning of the second half of 2016.